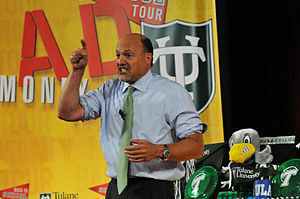 Jim Cramer's "Off the Charts" segment used Carley Garner's Treasury analysis in the March 19th show! DeCarley Trading brokerage clients enjoy complimentary market commentary and strategy reports written by Carley Garner as well as several well-respected third party providers. Whether you are trading commodities such as crude oil, natural gas, corn, soy beans and gold, or financials such as the 10-year note and the e-mini S&P, DeCarley offers actionable newsletter guidance. Click here to check out the archive of the segment!